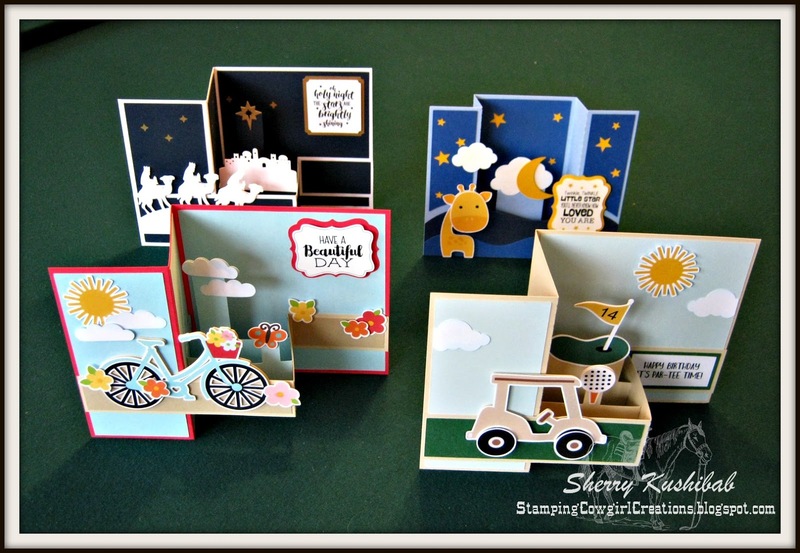 This last week Lori Whitlock cut files were on sale both at the Silhouette store and at Lori's store. A few of these files were just too cute to pass up. 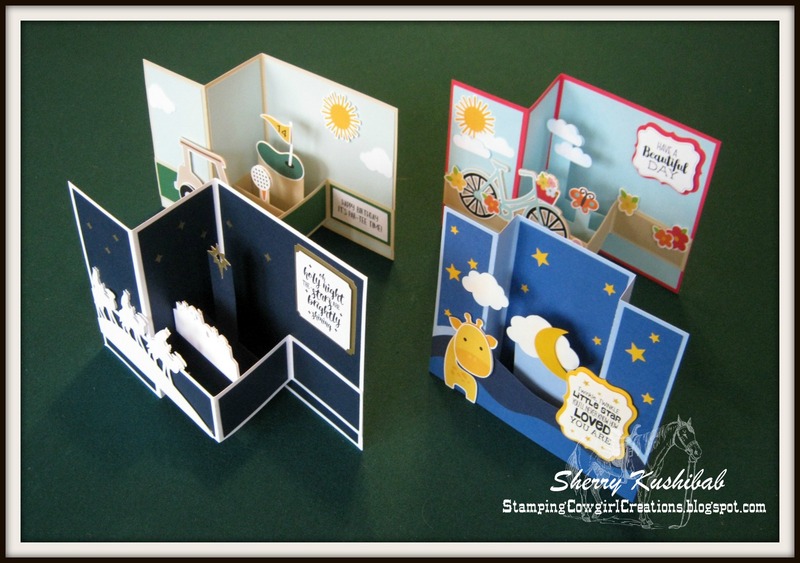 Three are Z-fold style cards and the Giraffe card is a Center Box Card style. While I could use my Silhouette to cut layers of colored paper to create the embellishments in the files, I prefer to manipulate the file into a print and cut with a white border - I think it gives the scenes a cleaner crisper look. It takes a few minutes to do this but that means I can ALSO change the color of the design. 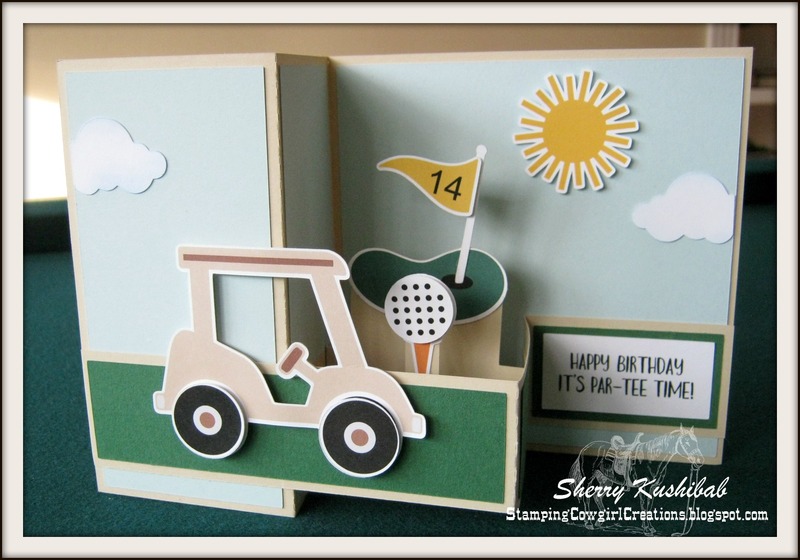 In the case of the golf cart I not only changed the color but added a few lines to give the cart a more defined top, and the look of a bumper and steering wheel....I also added some circles to make the tires look less color bookish. 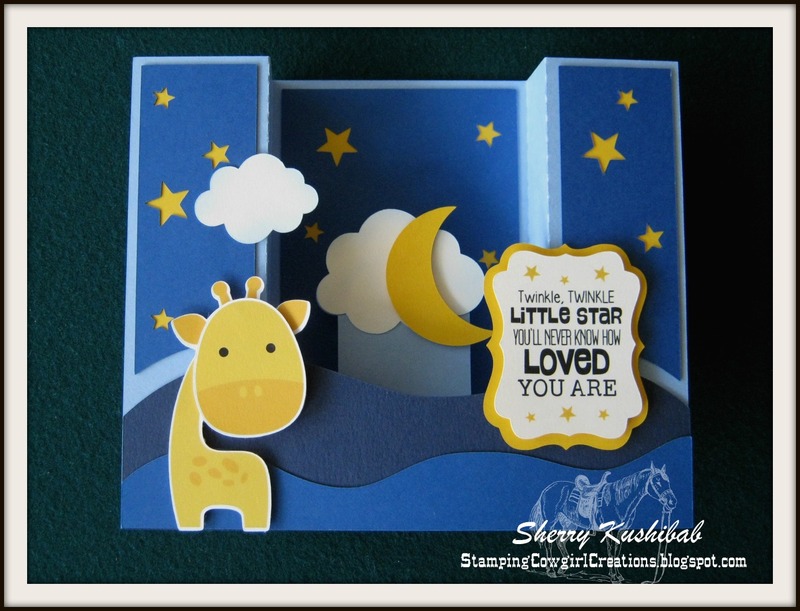 When it came to creating the giraffe card I kept things pretty close to Lori's version, but I love that in the future I can make this card with a pink, blue or green giraffe and personalize it. All of these cut files were great fun to create and play with. 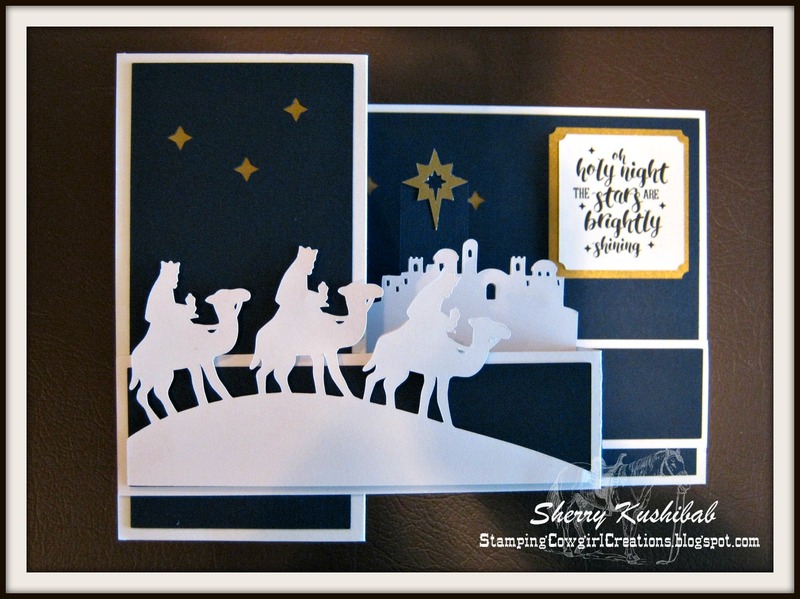 No real changes to the Christmas card other than adding gold behind the stars and the sentiment. 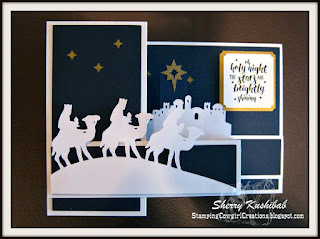 I created a second Bethlehem scene with yellow in the windows but it didn't quite look right in this layout with the gold. 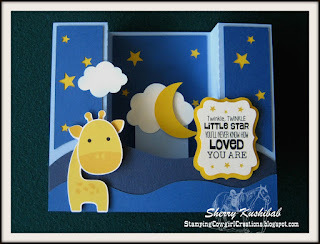 Love this little giraffe - can't wait to make a pink one. Used a little Wink of Stella on the moon to make it shimmer. 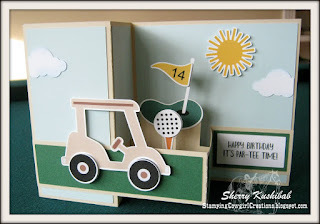 Hmmm, there is a golfer in my life wonder if this card is in his future. This bicycle card was scored using my Scor-Pal - score lines on the SIL are dashes and while it is easy to let the machine make the dashes and fold I often prefer a cleaner look and will score my cards myself foregoing the machine. 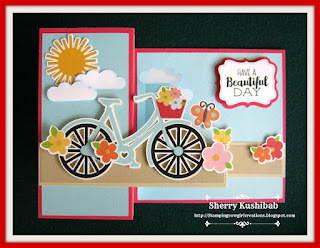 If you look close you can see the dashes on the golf card and giraffe card NO dashes on the bicycle card or the Christmas card. I love my Silhouette Cameo - there are soo many things I can do with it from creating the above cards to using it to create bases, make my own designs, print special sentiments in my cards, as well as importing photos or digis to use and color.....and then there's cutting vinyl.....that's a whole different post. Those are STUNNING!! I adore how you tose scenes together!! Great designs! Thank you so much for participating in our 'More than one fold' challenge at Scor-Pal! Wow! These are incredible! I wish I knew more about my Silhouette machine! 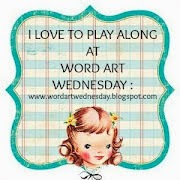 Thanks for joining us at Scor-Pal for our monthly challenge!